By LUDWIG VON KOOPA - I'm not particularly enthused by it. Can you blame me? I think the general consensus for yesterday morning's Nintendo 3DS Direct that didn't exclusively focus on the Nintendo 3DS is that it was average. I'd put it at below average, personally. If you only have a Nintendo 3DS and do not have a Wii U, which is a circumstance that describes many millions of people (too many for my taste), then maybe you liked it. Look at all of these new games to you! 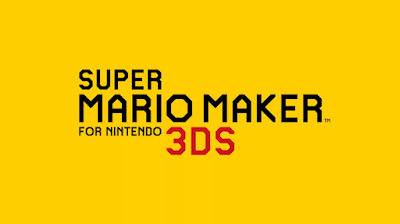 You get brand-new experiences such as Super Mario Maker for Nintendo 3DS and Poochy & Yoshi's Woolly World, going along with compelling experiences such as Super Smash Bros. For 3DS and Hyrule Warriors Legends. Okay, let's cut the act. What the hell is with all of these downsided, downgraded ports from Wii U to the 3DS? Porting Wii games to 3DS, like Xenoblade Chronicles and Donkey Kong Country Returns, wasn't enough? Neither was porting/remaking Nintendo 64 games, such as Star Fox 64 and KoopaTV's Best 3DS Game of 2015 (though its election process was totally rigged), The Legend of Zelda: Majora's Mask? I've already complained about the 3DS's propensity for remakes back in 2014, and things have only gotten worse since then. These aren't just older games brought back to breathe new breaths with a new generation of gamers. These are games that are within the SAME generation. And we thought this was an exclusive to the Wii U. While it's obviously nothing new for games to be multi-platform, it's always been a sore spot when games that were promised to be exclusive to one system are later ported to other systems. Isn't that why everyone hated on Ubisoft regarding Rayman Legends? That was supposed to be a Wii U exclusive, and lo and behold, it was released everywhere. There are tons more examples out there. Including Resident Evil 4, Tales of Symphonia, and Rise of the Tomb Raider. It's like Nintendo is saying, “Well, the Wii U was a disaster, so let's just port all of the exclusive games from it to some other consoles, like the 3DS and the NX, and get some extra money out of it.” That's happening with The Legend of Zelda: Breath of the Wild, and already happened with The Legend of Zelda: Twilight Princess and other GameCube games. It's especially frustrating when the source system is better for the game experience. Half the point of Yoshi's Woolly World is the eye candy. This doesn't look appealing on a 3DS. I still think the Wii U is a great console, even if I spend the vast majority of my time on Miiverse. I don't like seeing it treated this way. And it's not fair to 3DS owners who already own a Wii U, also like me. I still try to get people to buy a Wii U, even though whatever the NX is will be released half a year from now; and despite this third-pillar nonsense, we all know it's going to take the Wii U's place. I guess the price of the Wii U doesn't justify such a late-game purchase if you intend to get an NX within launch year (which I do). The cheapest you can pick one up right now, besides getting it used from someone, is a $200 refurbished one from Nintendo. If you want to get an NX soon, it doesn't make financial sense to invest in a Wii U now. It especially doesn't make sense if you have a 3DS and Nintendo is going to port everything over. If the 3DS versions are only half as good as the Wii U versions, they'll be acceptable enough. They're priced less, so it matches. I guess. Doesn't make me happy. Ludwig strongly believes that Super Smash Bros. For Wii U is more than twice as good as Super Smash Bros. For 3DS, which he believes should have never existed for a variety of reasons. Ludwig frequently does things with Super Smash Bros. For Wii U that aren't possible on Super Smash Bros. For 3DS, and shares them on Miiverse, which has many Wii U-exclusive features, such as actually being usable. Follow him at NNID PrinceOfKoopas! 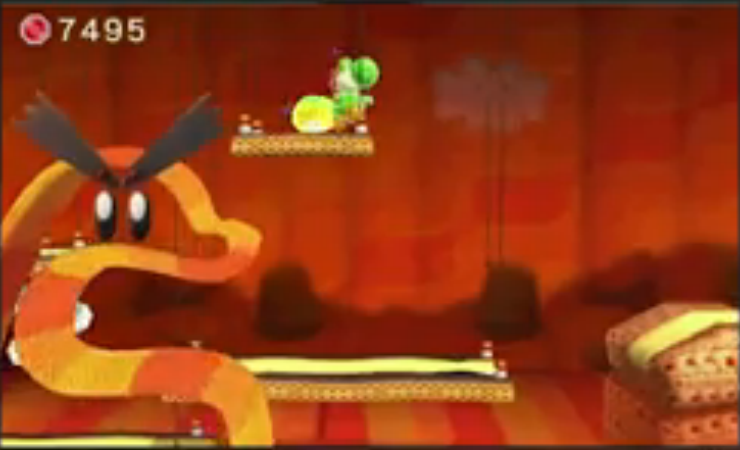 By the way, there won't be Koopalings in Super Mario Maker for Nintendo 3DS. Some people really wanted and admired this crappy attempt to put Splatoon on mobile devices. The Wii U is already winding down, with only Paper Mario: Color Splash as an exclusive to look forward to. And who knows, that might get ported too. So...would buying accessories for the Wii U also be a bad idea? I don't mind games being ported to other systems, but I was surprised and disappointed that so many of the new games announced for the 3DS were just Wii U ports. 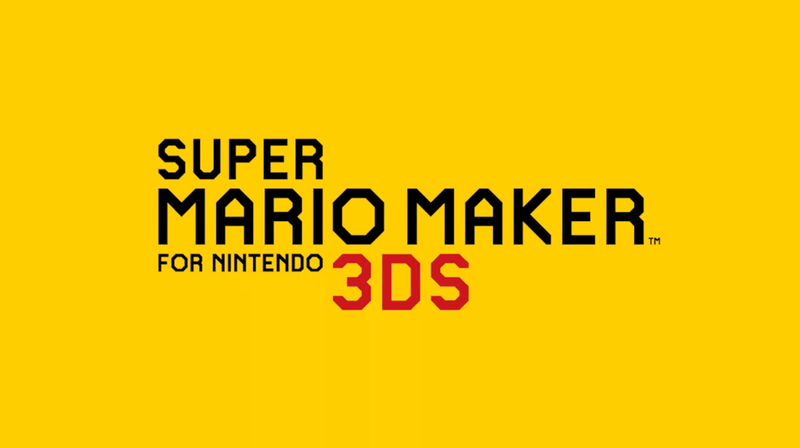 The Super Mario Maker one is especially odd since it sounds inferior to the Wii U version. Yeah, featuring no online sharing! The 3DS is seriously being carried with non-original games, I feel. Hmm, I think the 3DS still has a lot of original games to carry it. I'd also count the Dragon Quest games as original even though they're remakes, since they're supposed to be much superior to the originals and it's been a while. Port/remakes make up a sizable portion of that top-selling software, and, of course, we both know that Ace Attorney Trilogy is obviously the best game on the 3DS. The Wii U has had to be all-original all the time, except for Wind Waker HD. But now that's all being moved to other places. Only two entries on the list you sent are remake (three if you count Smash as a port despite being developed and released alongside the Wii U version). I wouldn't call that a sizable portion. "In Splatoon for the Nintendo 3ds, we're bringing you one of the Wii U's most beloved games and porting it to a handheld for all to experience the inkredible masterpiece themselves. In case you were wondering, there are a few differences between the two versions. First, Splatoon for the Nintendo 3ds will not feature an online battle system. However, you can still enjoy Turf War battles but now on the go with your friends through local multiplayer. Secondly, the single player campaign will not only include all of the stages from the original version, but it will also include four extra stages and a new boss that will make you question the lifelong question: Am I squid or a kid now? If that wasn't enough, we're also packaging an exclusive Judd the Cat amiibo with every copy of the game. Be sure to pick up this new take on an old classic when it releases in Spring 2017." Absolutely perfect. Full marks, sir.